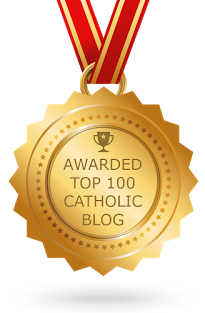 phat catholic apologetics: What Are the "O Antiphons"? As always, your article is a good one, but it does contain one mistake that needs correction. 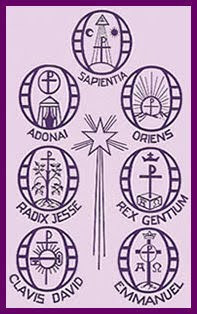 You wrote, "The O Antiphons are the antiphons chanted during the Octave of Christmas, the seven days before Christmas Eve, Dec. 17-23." Actually, the "Octave of Christmas" is not the seven days before Christmas Eve. The word "octave" itself comes from "octo," Latin for eight, so an octave would not consist of seven days. More importantly, however, the "Octave of Christmas" consists of the days from December 25 through January 1. I made the necessary changes. Thank you for the correction!